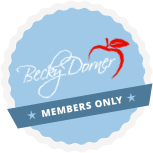 Medical Nutrition Therapy - Becky Dorner & Associates, Inc.
Free Resources on Tube Feeding and Dementia. Learn more about our CPE self-study course, End of Life Nutrition and Hydration. Need information and solutions on dehydration? Check out our staff education program on Hydration – It’s a Splash! Does your facility staff need a cheat sheet for calculating significant weight changes? Here’s a handy reference for their use! 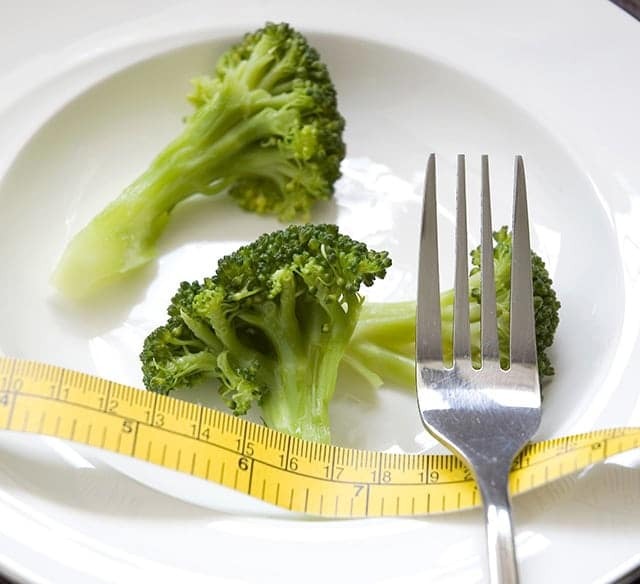 Learn about our CPE self-study course on Nutrition Focused Physical Exam. Fortified Foods Article and Recipes! 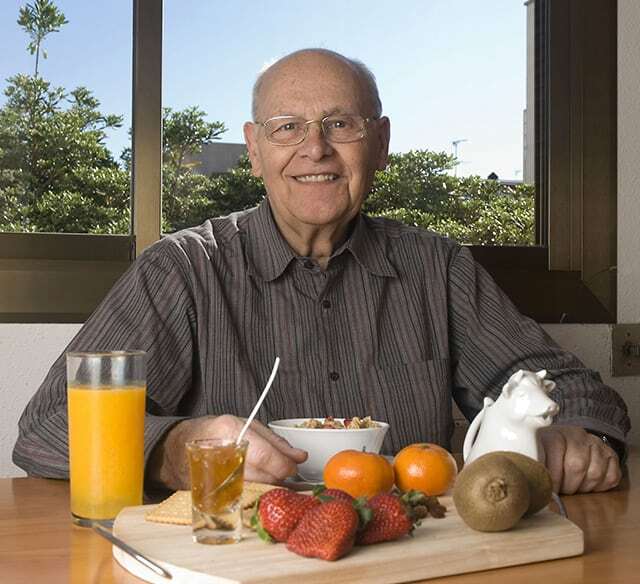 Enhancing Nutritional Value with Fortified Foods: A Resource for Professionals! Written by Becky Dorner, RDN, LD, FAND. Includes more than a dozen recipes! Download free fortified recipes!